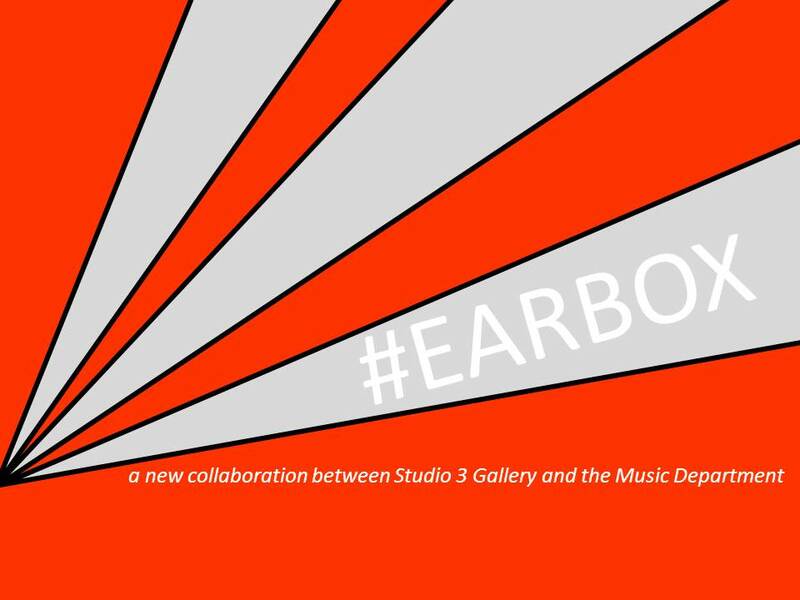 We are very excited to be launching #EarBox, a new collaboration between the School of Arts’ Studio 3 Gallery and the Music Department. For our first event, visit Palindrome, our new exhibition of the 1960’s paintings of Brian Rice and sculptures of Richard Rome while Daniel Harding, Deputy Director of Music, performs piano works by Philip Glass, Erik Satie, John Cage and Amy Beach. Admission to all these events is free; make sure you’re following @Unikent_music or @Studio3Gallery for event details, or visit the Music department’s What’s On or the Studio 3 blog page from early January to find out what’s coming.